When Nicole Pugh saw the look of terror on her husband Chip’s face, she knew something bad was about to happen. Something really, really bad. For a few seconds afterwards, everything grew deadly quiet. Then screaming and cursing filled the air. Someone yelled “Call 9-1-1!” Nicole opened her eyes to see a gray SUV less than a foot away from her shoulder, the entire vehicle inside the restaurant. An elderly woman sat behind the steering wheel, with an elderly man in the passenger seat next to her. They were staring straight ahead, neither of them talking or moving. Chip unwound himself from Rory and rushed over to the car. Were the people inside OK? And was the car turned off? 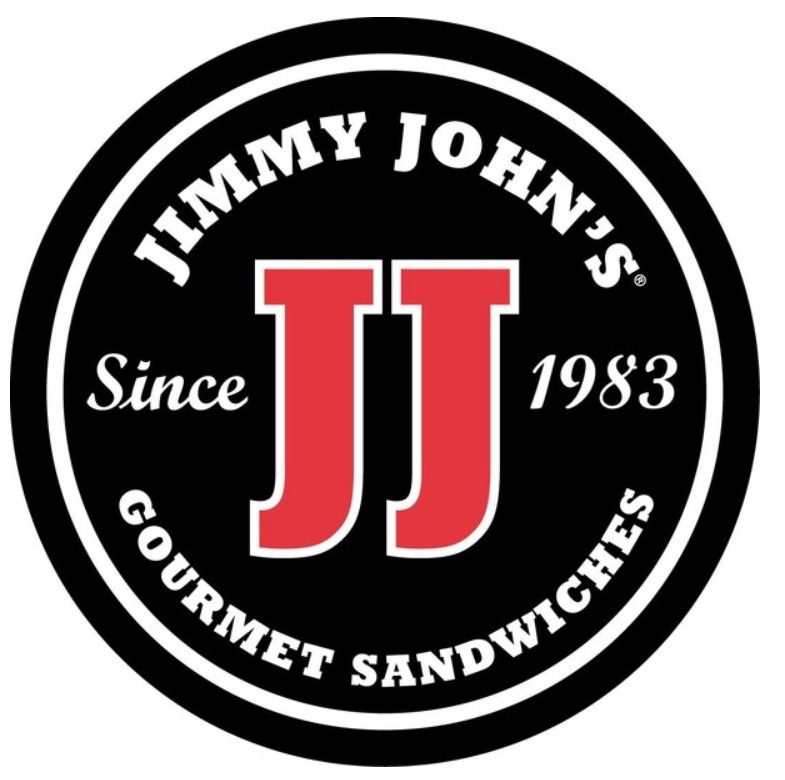 Within minutes, emergency personnel arrived at Jimmy John’s. EMTs determined that no one was badly injured. Firefighters found no safety threats. Police began interviewing everyone on the scene. And Chip and Nicole, badly shaken themselves, tried to calm their daughters. When the Pugh family got home, they talked about what had happened. Everyone told his or her own version of the story. Rory gathered paper and colored pencils and created “Rory’s Car Crash Book.” The cover features an ambulance and the inside consists of three illustrated pages—the first with the family sitting in the booth eating sandwiches, the second with the car in the restaurant right next to them with glass all over the floor and the third with her dad throwing himself over her so she wouldn’t get hurt. 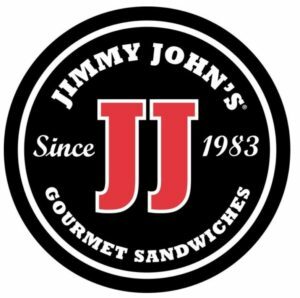 And they agreed there’s another take-away from the incident at Jimmy John’s, a take-away that’s less spiritual but significant nonetheless. “We probably won’t choose to sit in a restaurant booth near a parking space any time soon,” she said.